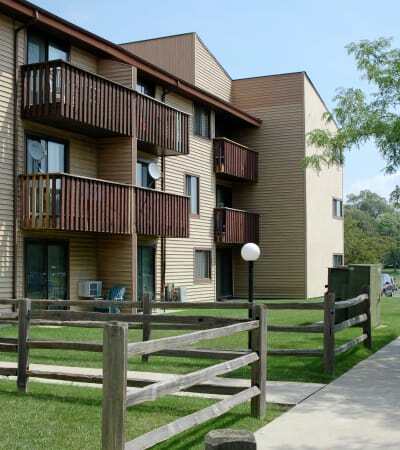 Cedar Ridge 1, 2, & 3-bedroom apartments for rent in Richton Park, IL, come with everything you need to live life well. 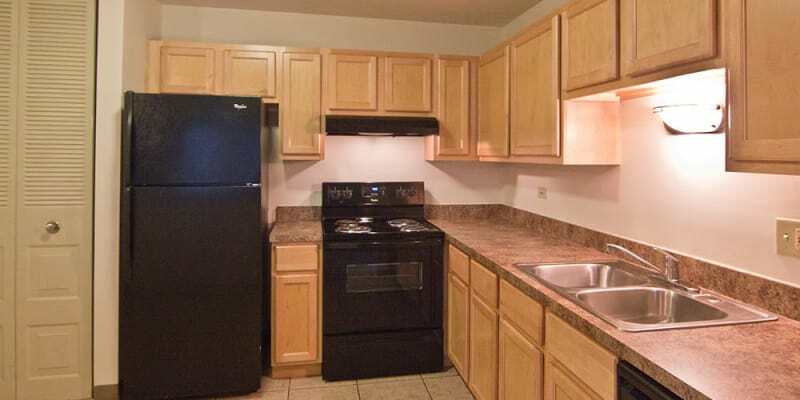 Check out our affordable apartment homes, complete with air conditioning and private patio or balcony. 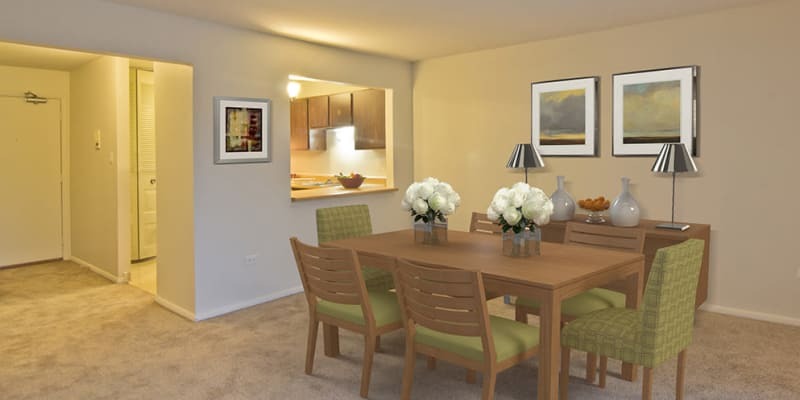 All of our apartments feature the extra touches you would choose for yourself. Whether you want to relax in the comfort of your own home or choose to take advantage of the swimming pool or landscaped grounds, you’ll be sure to have a good time. Cedar Ridge includes the features you are looking for, both inside and out. 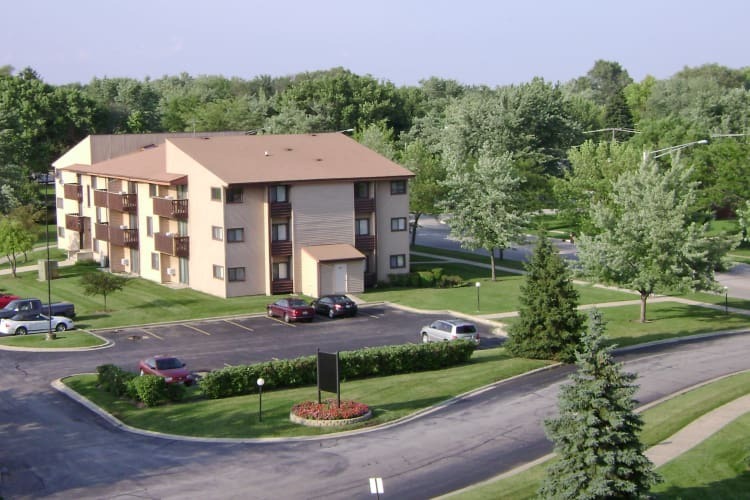 Schedule a tour today to see our affordable apartments in Richton Park, IL. Our staff is always ready to give you a personalized tour.